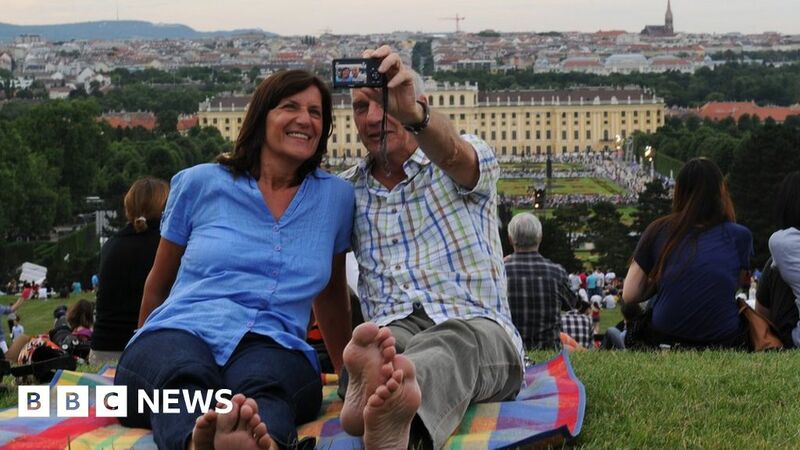 Austrian capital, Vienna, has beaten Australia’s Melbourne to be named the world’s most liveable city. It’s the first time a European city has topped the rankings of the Economist Intelligence Unit annual global survey. The Economist said Manchester’s jump in the rankings was due to an improved security score. The Economist said that crime, civil unrest, terrorism or war played a “strong role” in the ten-lowest scoring cities.